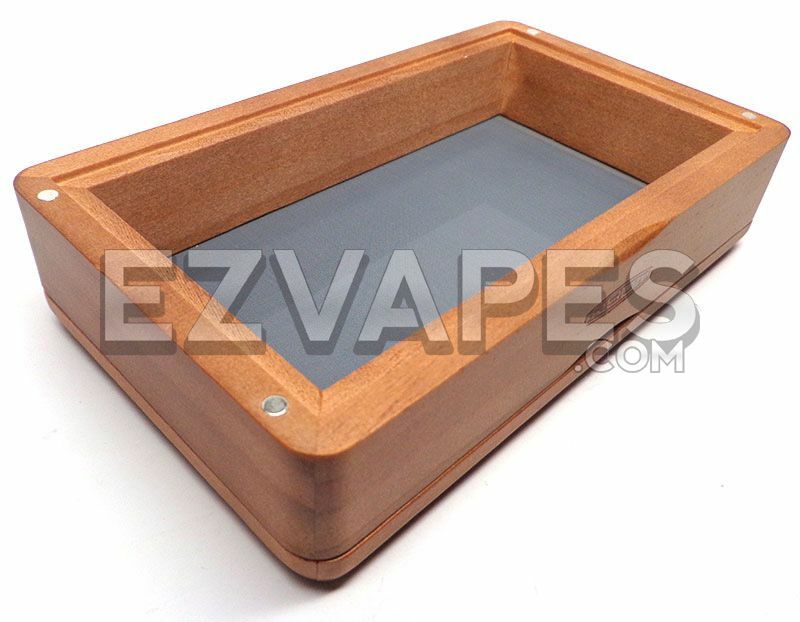 This isn't your normal everyday sifting box, or humidor for that matter. Ryot boxes offer dual functionality in that they work excellently as a pollen sifter or as a humidifier. Just throw your materials in and let the nylon mesh screen do the rest to collect your pollen. As a humidor, all you need is a couple dabs of water on the Lucite plate and the "Drop Stop" humidity technology keeps your materials just right. All Ryot boxes are crafted from quality materials with care for an absolutely beautiful finished product. The 3 levels of the Ryot sifting box are held together with strong magnets to create a tight seal. 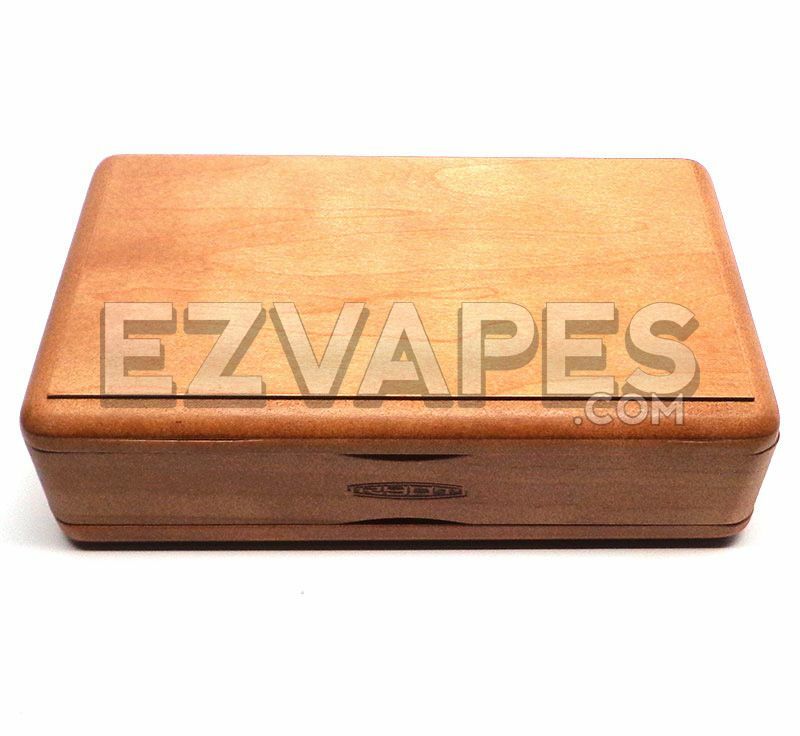 This Ryot humidor sifting box measures 4 inches long by 7 inches wide and is only a little taller than an inch making it great for use at home or on the go. 1 x Ryot Walnut Sifting Box 4" x 7"